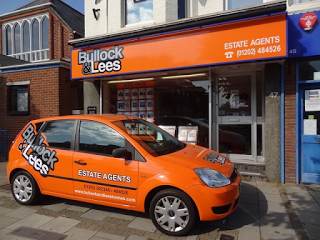 From our original office in Christchurch in 1970, Bullock & Lees Homes has been one of the leading INDEPENDENT estate agencies in the area. From our busy high street offices in Christchurch Road (Bournemouth) and Bargates (Christchurch) we cover all the ‘BH’ postcode areas but focus especially on Bournemouth, Eastcliff, Boscombe Manor, Southbourne, Boscombe East, Littledown, Tuckton, Wick, West Christchurch, and Christchurch generally through to Mudeford and Highcliffe. We can also provide a full range of professional services including specialist ‘Homebuyer Reports’ and ‘Building Surveys’ and Probate/Executor Valuations. Whether you are looking to buy, sell, rent or develop a property, make us your first call. With seven miles of golden sands and sparkling sea, the vibrant cosmopolitan town of Bournemouth has it all. As one of the UK’s most popular living destinations, Bournemouth’s historic seaside town really does cater for everyone from stunning cliff top apartments with spectacular sea views and cosmopolitan town centre living, to spacious and well appointed houses, our properties show Bournemouth as its best. 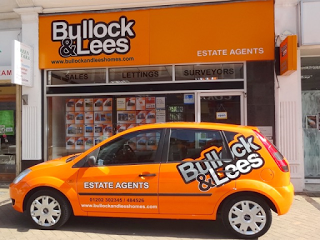 For more information on our properties, do pop in to our Bournemouth branch and have a chat with our friendly staff! Christchurch’s unique location at the confluence of the rivers Stour and Avon and on the shores of its own spectacular natural harbour makes it the perfect destination to relax and unwind. Close to the magnificent Dorset World Heritage Coast and the tranquil New Forest National Park, Christchurch is only a short drive from Bournemouth and Poole. The diverse mix of fascinating heritage, beautiful coastline and countryside makes Christchurch one of the South’s most desirable places to live. For more information on our properties for sale in Christchurch, why not pop into our Christchurch branch and speak to our knowledgeable and dedicated staff!